DOC Policy Manager Spencer Clubb describes his favourite New Zealand bush walks. 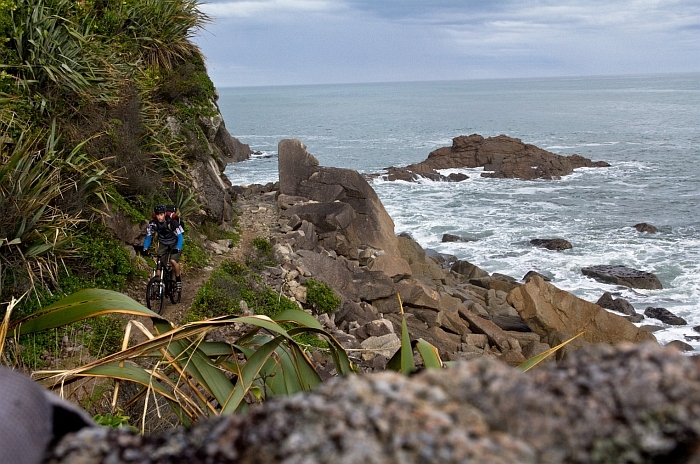 The Heaphy Track, closed since Easter due to storm damage, reopened on Monday. The recent storm caused extensive tree windfall forcing the closure of the track and delaying the start of its winter mountain biking season. A big effort has gone in over the past two weeks to clear fallen trees on the Heaphy Track with extra staff being brought in to speed up the clean-up. With the reopening of the track the mountain bike season is now underway and runs until the 30 September. Photo by Jono | CC BY-NC-SA 2.0.